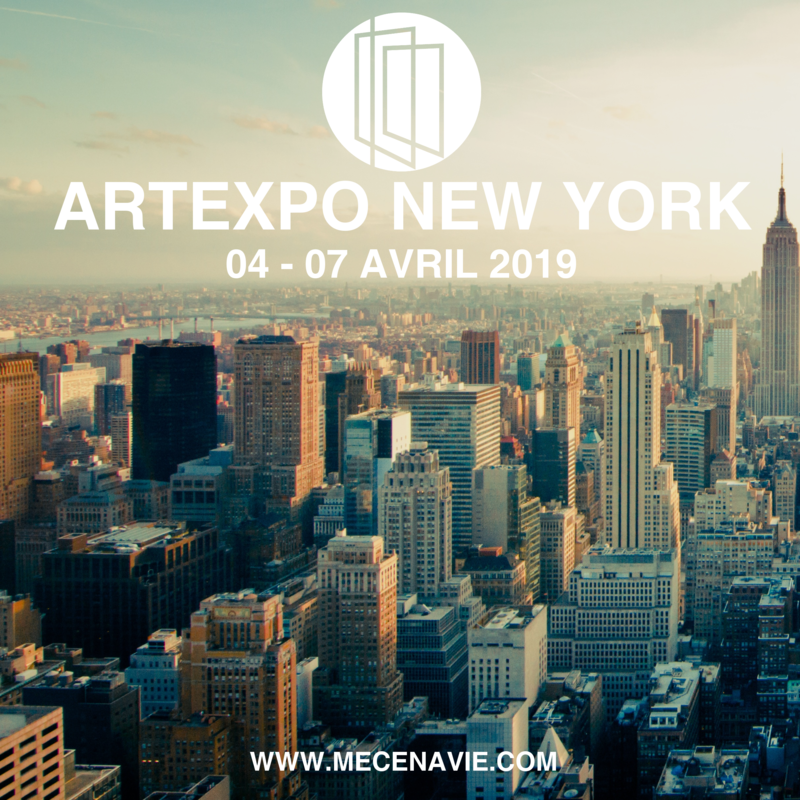 The first two exhibition of the year will take place in April: ArtExpo New York and Art Shopping Deauville. Both are looking very promising. You are interested in participating in both? You can benefit from a 15% discount! Art Expo New York’s 41st edition will take place at Pier 92 in New York City from April 4th to 7th. Once again, thousands of visitors and art galleries from all over the world are expected to flock to the Big Apple. Mecenavie will be there with its talented artists! 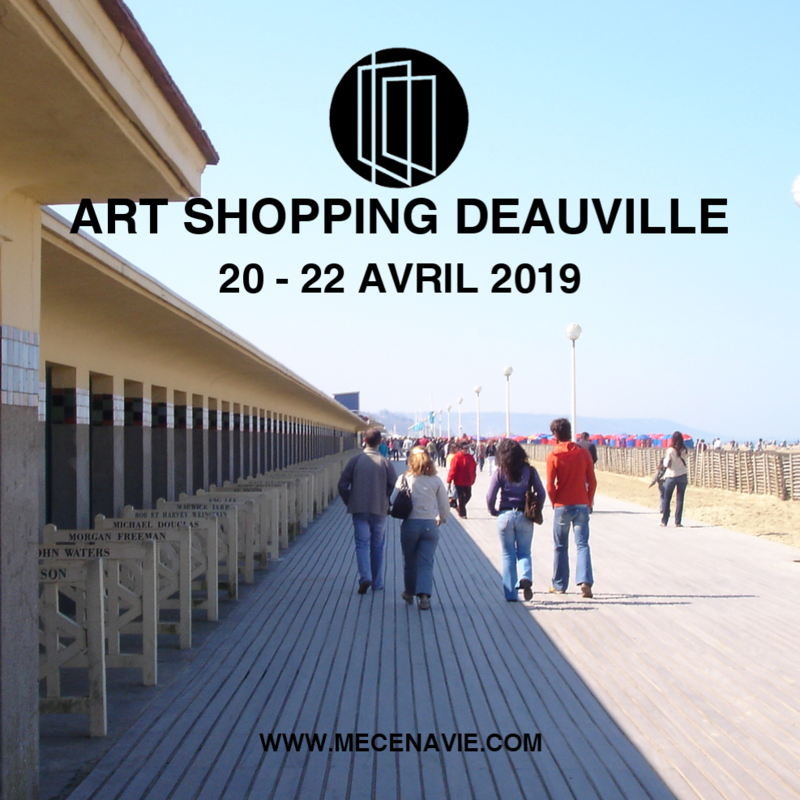 From April 20th to 22nd, Mecenavie will be in Deauville for the second edition of Art Shopping Deauville. The first exhibition took place in 2018 and already exceeded expectations, thanks to a large network and interests from the locals and a strategic date around Easter. Enjoy the seaside and buy art, all of that just a few step from the Grand Hotel and the city famous Casino, what a program ! Benefit from -15% discount for any reservations on our Pack ArtExpo New York & Art Shopping Deauville ! Contact us !